These wines (and the Chardonnays reviewed elsewhere in this issue) are my first experience with Kesner Wines which was launched in 2002. 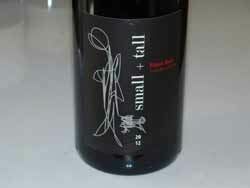 Owner and winemaker Jason Steven Kesner has lived in the Napa Valley since 1979. 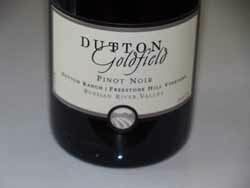 From 2000 to 2008, he managed Hudson Vineyards in Carneros, and in the summer of 2008, joined Kistler Winery as an assistant winemaker and vineyard manager. In 2014, he became the winemaker at Kistler. Jason’s philosophy is to try to find great sites and “stay out of the way.” He has too much respect for the growing process to “make” wines. 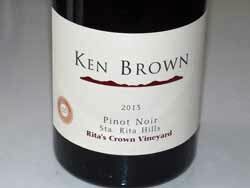 No additions are made to the Pinot Noirs which are aged in barrel 16 months on average, sur lie, with no battonage. “The most important day that shapes the wines is the day on which the fruit is picked, as it’s hard to approximate natural balance.” The Kesner wines are on many prestigious restaurant wine lists. 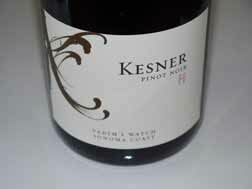 The wines are sold through a mailing list at www.kesnerwines.com. 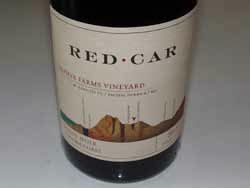 Red Car has enjoyed a remarkable transformation since its early wines in the mid 2000s which were significantly more extracted, more hedonistic, with higher alcohols and lower acidity. 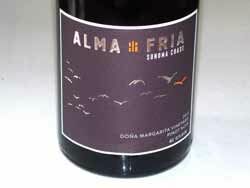 Now concentrating solely on Sonoma Coast grape sources (“on the edge of the Pacific” as the website notes), Red Car is producing wines that are more artfully and delicately balanced with more discreet extraction, lower alcohols and more vivid acidity. 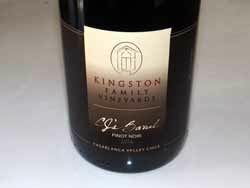 There is more terroir speaking in the current wines and each wine has a distinct individualistic character. 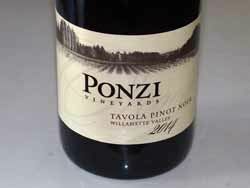 All wines are vinified with wild yeast, gravity flow, and natural acidity. 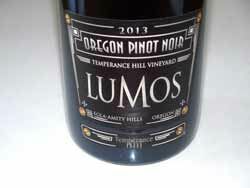 One never thinks oak when tasting these stellar wines. Also, check out the latest Chardonnay releases (reviewed in this issue) as they are really stellar. 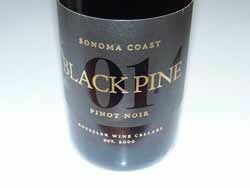 The back labels of the current vintages are a model for other wineries to follow. They are very informative, with all the important information displayed and no BS.